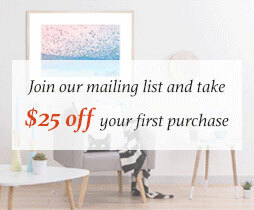 Subscribe to our Mailing List Today and Enjoy $25 OFF Your First Purchase! 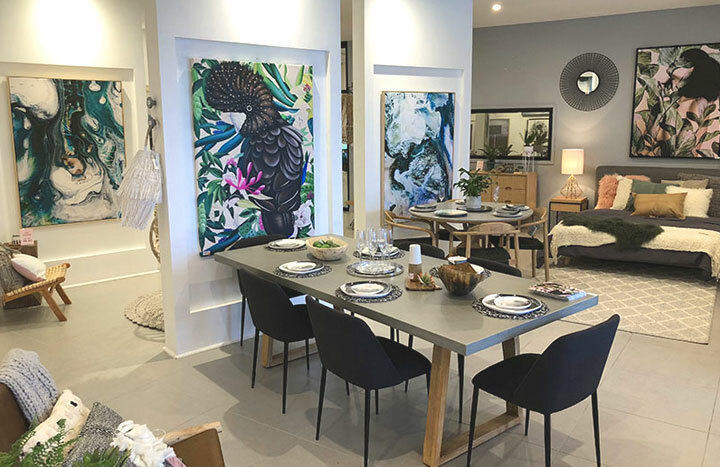 Our mailing list subscribers are the first to receive news about upcoming promotions, events, new collections and useful tips about all things art and decor! 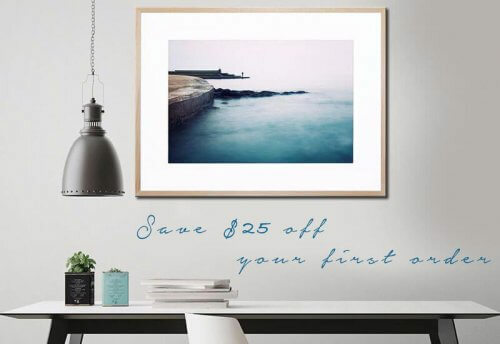 Once you have signed up, an automated email containing the $25 discount code will be sent to your registered email address. Simply enter your name and email address below to join!